Feliz is a gorgeous yarn blended of classic merino superwash, as well as modal, a man-made fiber made from vegetable pulp! Modal adds a great draping effect to the yarn, as well as giving it a unique, soft handfeel! What's even better? 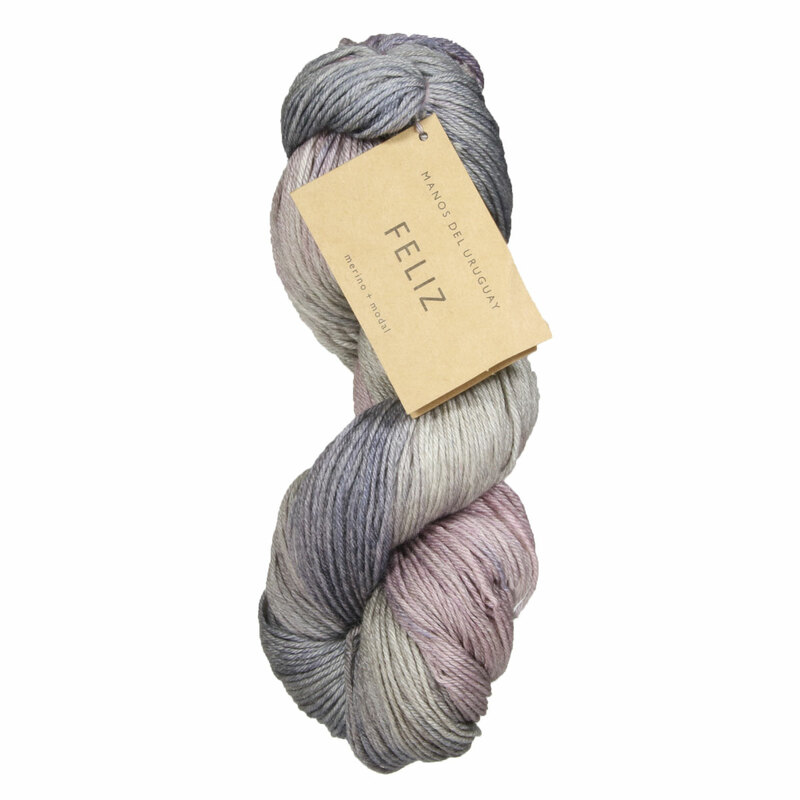 Feliz is offered in Manos' signature colors! 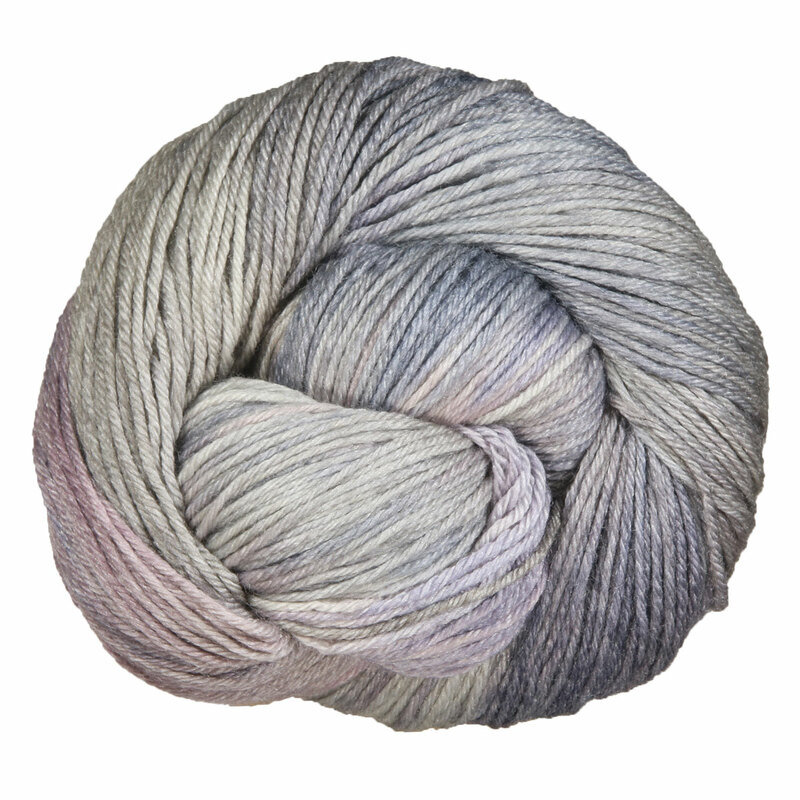 Plymouth Yarn Estilo Hand Dyed Yarn is a similar yarn: merino wool, hand wash, 100 gram, and on size 4 US needles. You may also like Berroco Millefiori Light Yarn, which is another similar yarn: hand wash, dk (21-24 sts/4 in), 100 gram, and 350 yards. Hopefully our suggested project ideas for Manos Del Uruguay Feliz Yarn can help you come up with your next exciting new project idea! 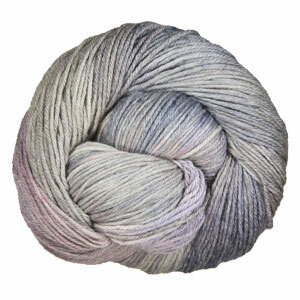 Plymouth Yarn Estilo Hand Dyed Yarn From $16.80 to $24.00Select colors on sale now!